5 litre or 20 litre options. 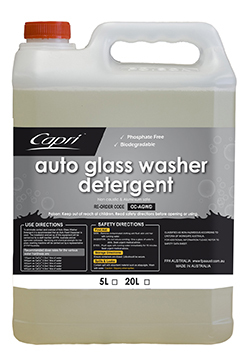 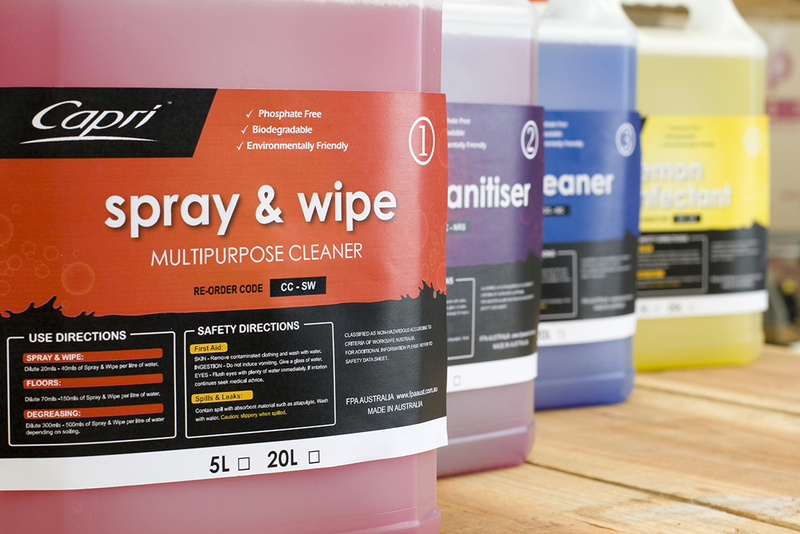 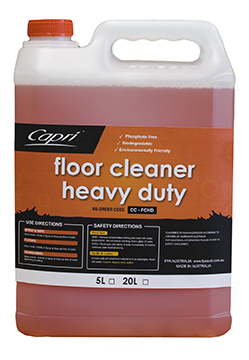 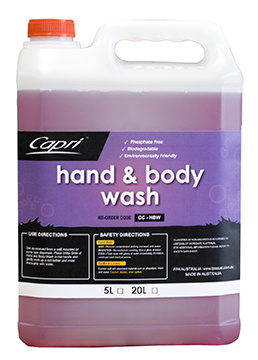 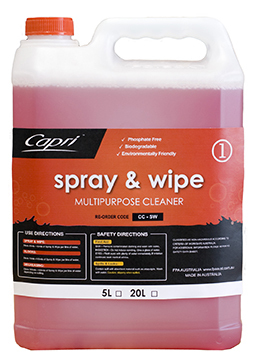 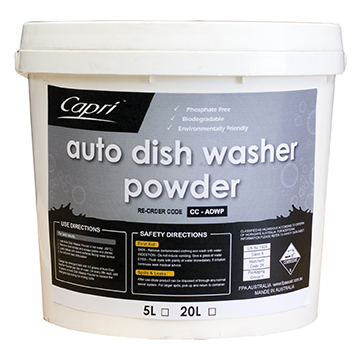 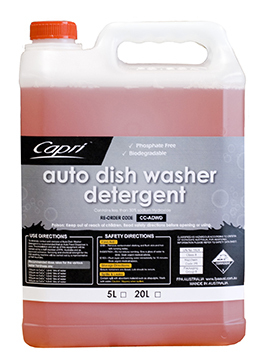 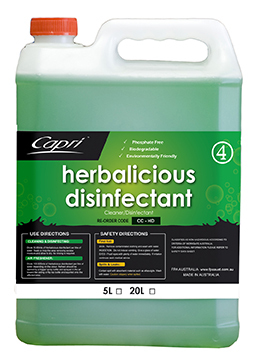 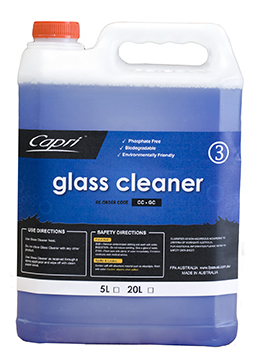 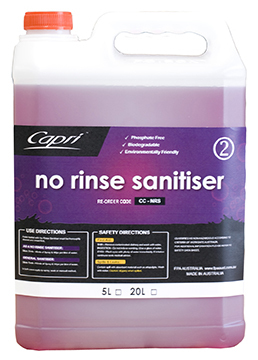 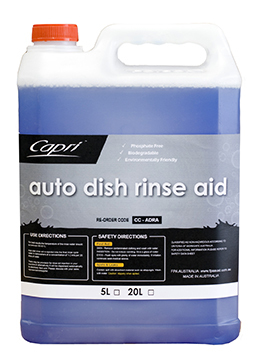 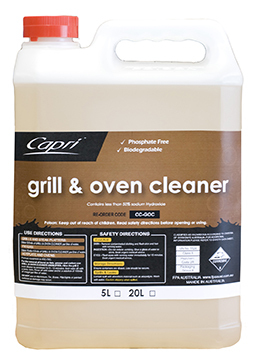 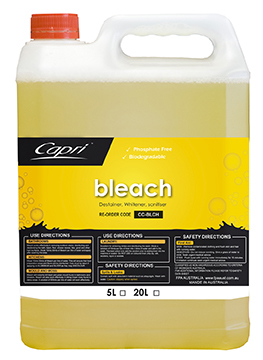 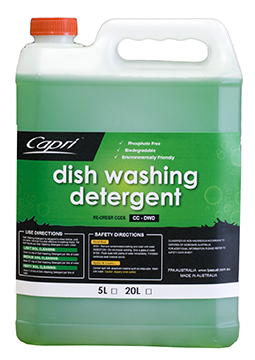 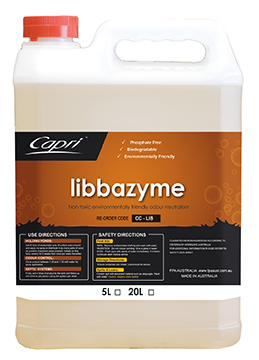 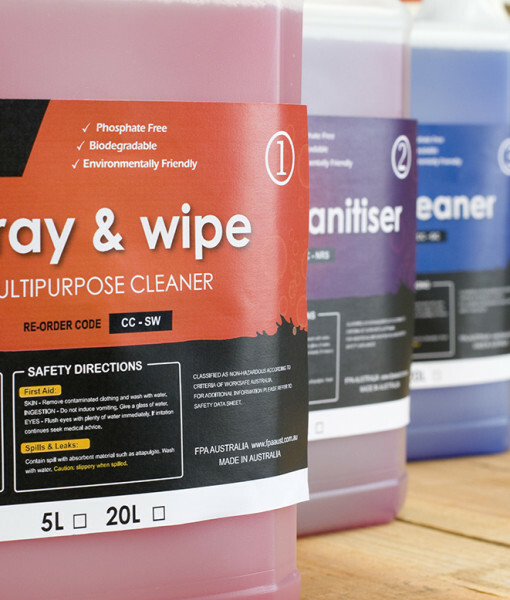 Capri’s range of commercial cleaning products meets today’s high health and hygiene standards. 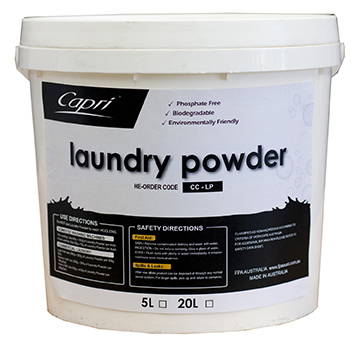 The range covers general surfaces, floors, washrooms, kitchens and laundries. 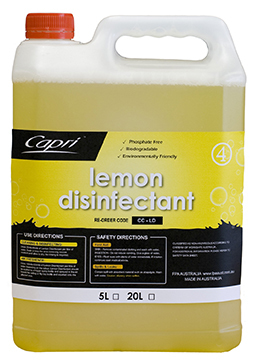 All products are available in 5 Litre or 20 Litre quantities and are then diluted accordingly.